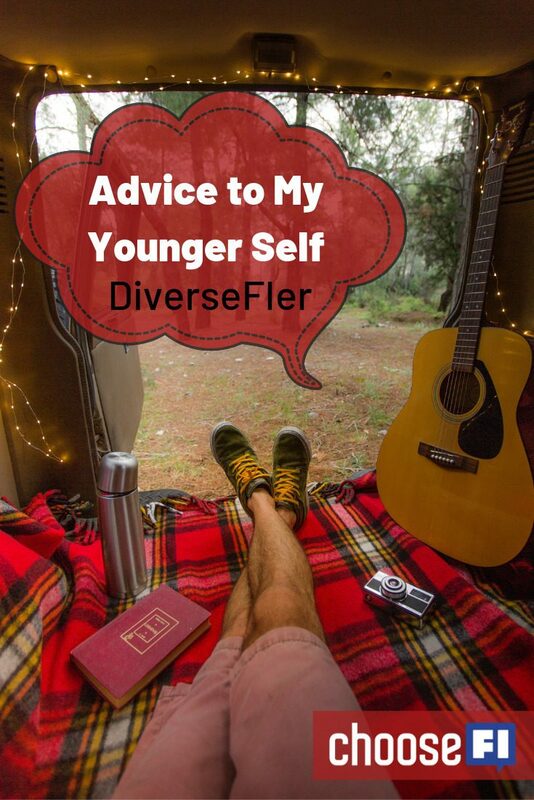 Doc G, writer at DiverseFI.com, shares his experience and mindset as he considers stepping away from his career as a doctor, and highlights the value of building purpose, identity and connection. Doc G feels conflict between a desire to stop working and a desire to carry on the good work of being a doctor. How did Doc G find financial independence? Having read The White Coat Investor’s book, Doc G’s mindset changed immediately, but life changes took a few years. There’s a real risk of burn out as a physician in the U.S. right now. Prior to finding financial independence, Doc G’s accountant said he’d need $10 million to retire, but never asked how much Doc G’s life actually cost. How does Doc G understand the role of fear in his life? The only way to really overcome fears is to actually face them. Doc G struggles to figure out what his role in the world is if he stops being a doctor. Purpose, Identity, Connection: What makes your heart sing? Finding your purpose and identity early in life can actually lead you to financial independence. Financial Independence is plan B, as plan A is living life with purpose, identity and connection. We limit ourselves by deciding something isn’t worth or time, or creates more fear than we want to face. How does Doc G feel about “YOLO” (you only live once)? Money compounds positively when we save it, but also negatively when we accumulate debt. Front-load sacrifice: do the hard work when you’re young. No matter what path you take in life, it really doesn’t matter so long as you find purpose, identity and connection. The FI community has created a space to have conversations about the things in life that are truly important, not just careers. Thanks very much for the shout out Doc! Great episode! Once you have something you fear you’re going to lose it. There is always a what if. Plan A is life. How do you find your meeting–what makes you excited? What feels right? Flip side of YOLO is FOMO. Frontload the sacrifice. Purpose, connection, identity. Nice episode. This episode makes my Heart Sing. I will give it to my kids for Christmas in their Digital Stockings!;). Kudos to our hosts and Doc G.
Great episode! Although I almost didn’t listen because of the title (I really should know better with you guys!). Really got me thinking more about purpose and identity after FI. I also work in medicine (PA) and it almost tears you apart, the love for helping patients versus the check boxes and patient satisfaction scorecards! And great recommendations for more blogs to read. Thanks. Another inspiring episode. Even after accomplishing so much we still struggle with fear. That is heartening. That sounds weird but I mean others are on a similar journey not misery loves company. Just wanted to leave you with personal theme music/anthem inspiration. Check out this youtube video: https://www.youtube.com/watch?v=hz-KwtKRBUY Over time my anthem has changed (Sting’s If I ever lose my faith in you worked for a long time;) . I wish you luck in finding yours. And thanks for this podcast. Always great content.